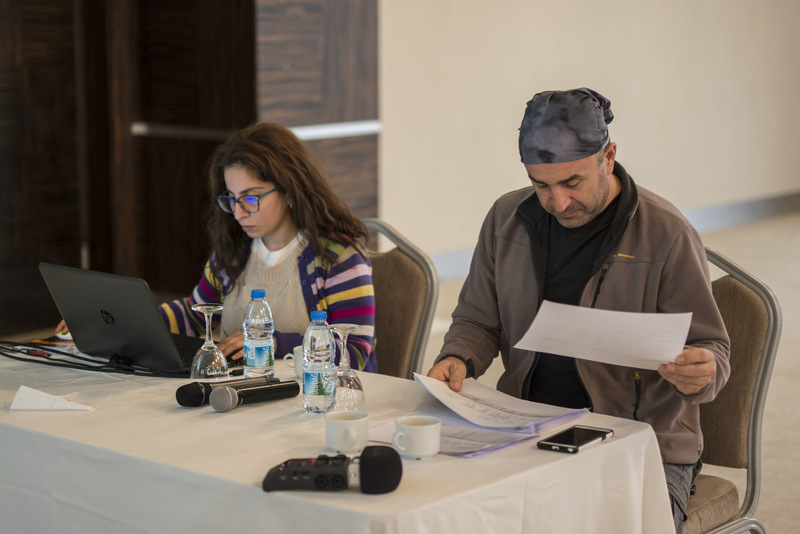 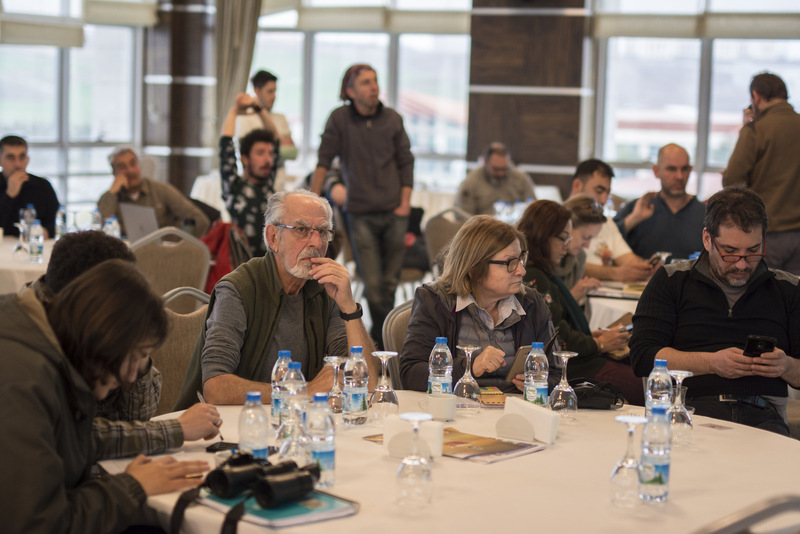 Earlier this month, Doga, BirdLife Turkey, initiated the process of updating the Key Biodiversity Areas (KBA) and Important Bird Area (IBA) inventories of Turkey. 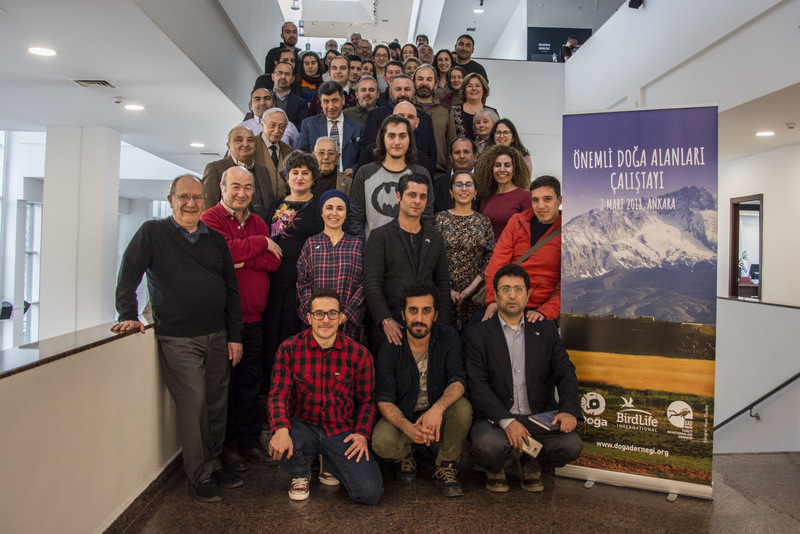 The new KBA and IBA programmes of Doga are launched at two consecutive workshops in Ankara. 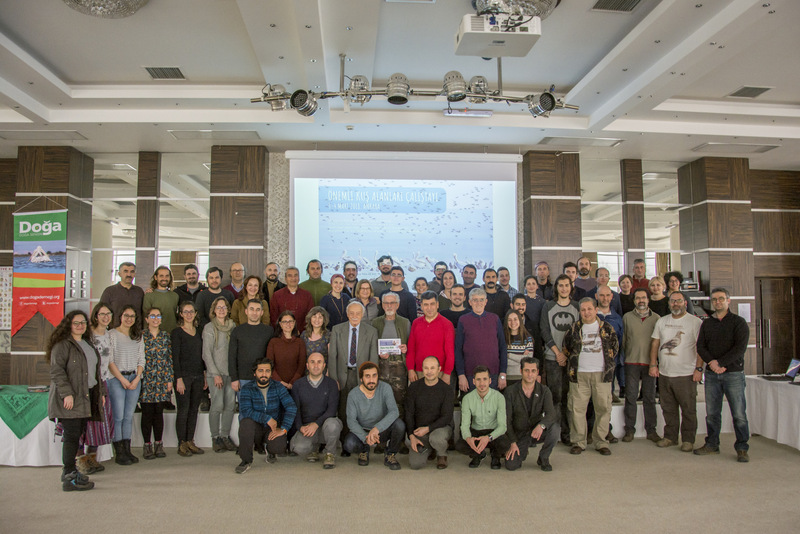 First of these workshops is organized in partnership with Underwater Research Society on March 2, where 50 national experts working on KBA conservation and on different taxon group came together to design the national strategy for updating the KBA directory of Turkey, initially published more than a decade before, in 2006. 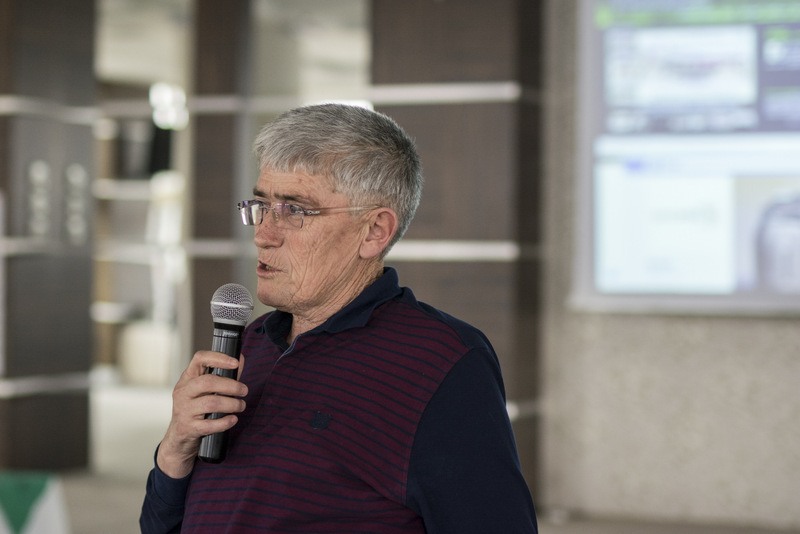 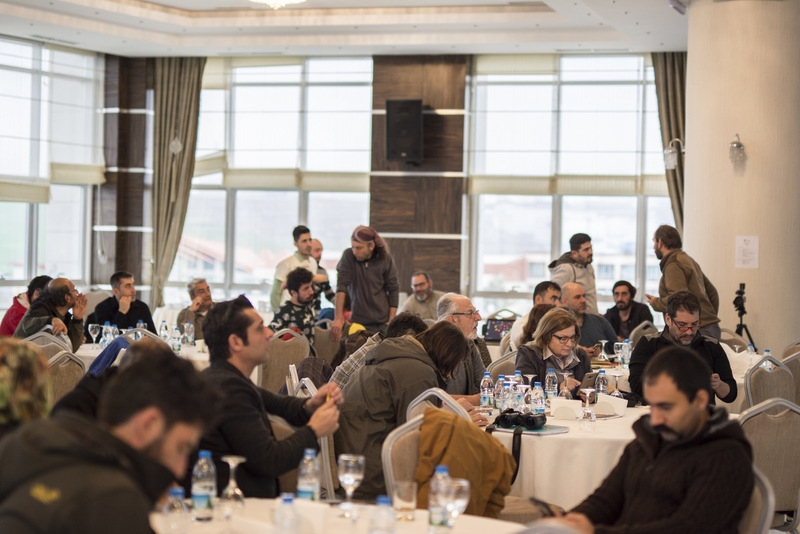 A national coordination group and associated taxon group committees, including plants, mammals, freshwater fish, herpetofauna, insects and marine, are to be formed following this workshop. 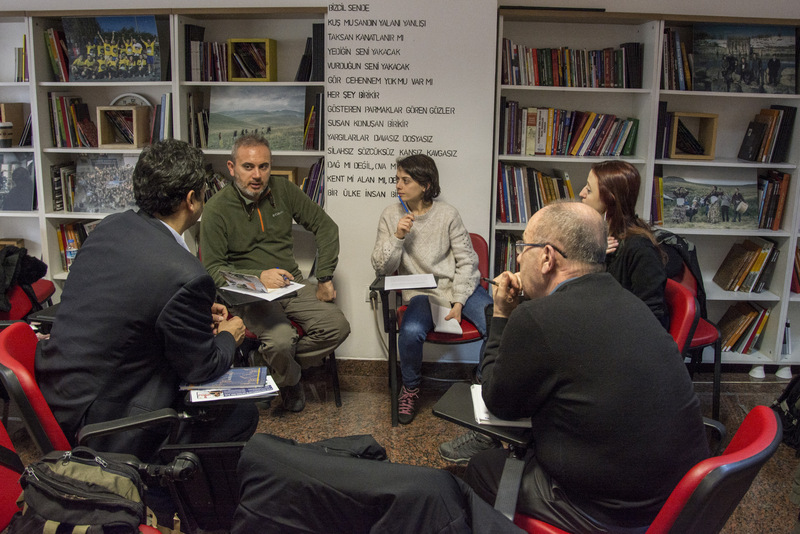 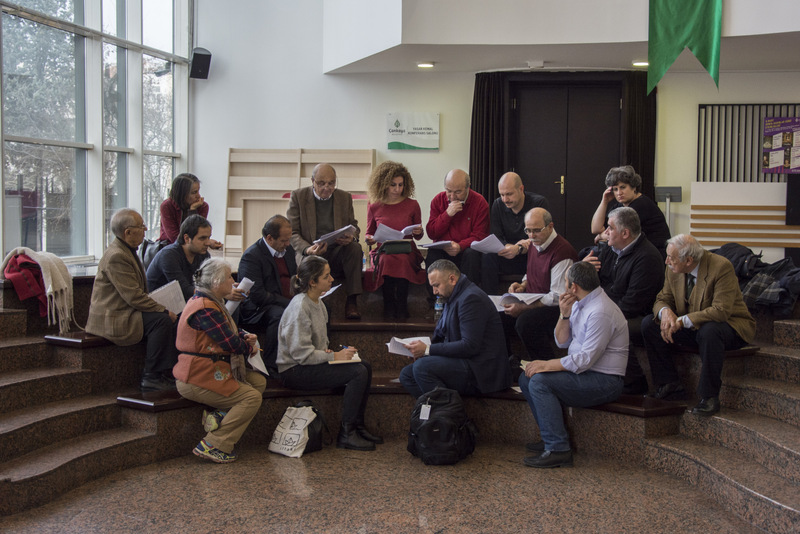 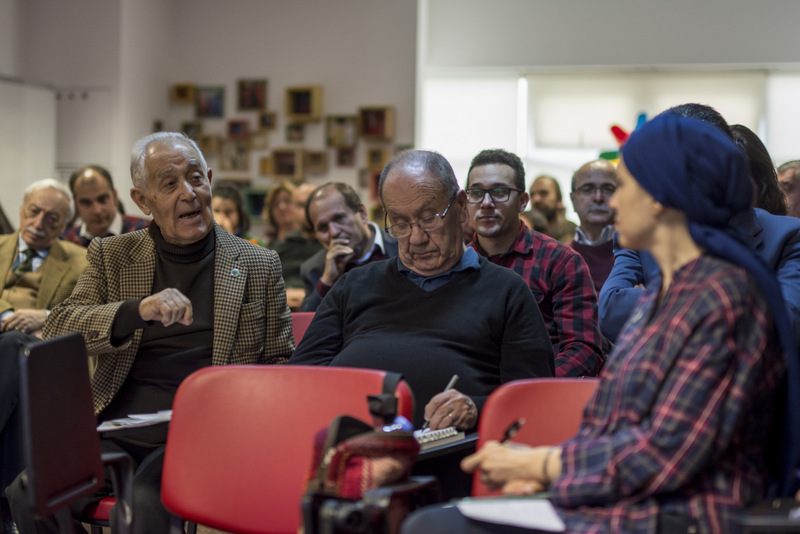 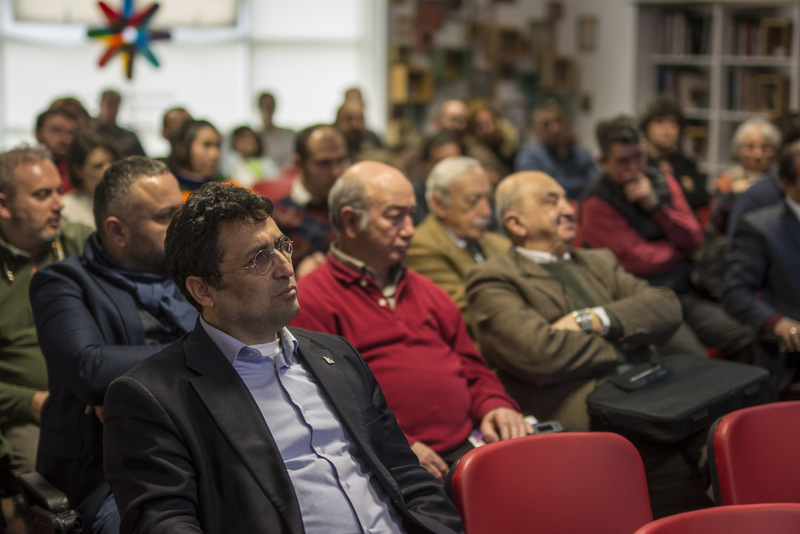 Second workshop was supported by the Champions of the Flyway project and concentrated on monitoring of IBAs, with an aim of conserving migratory birds at key areas. 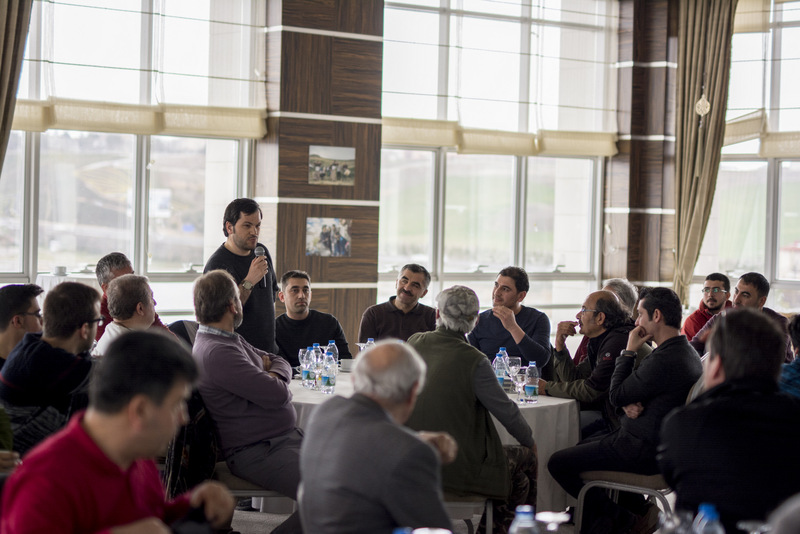 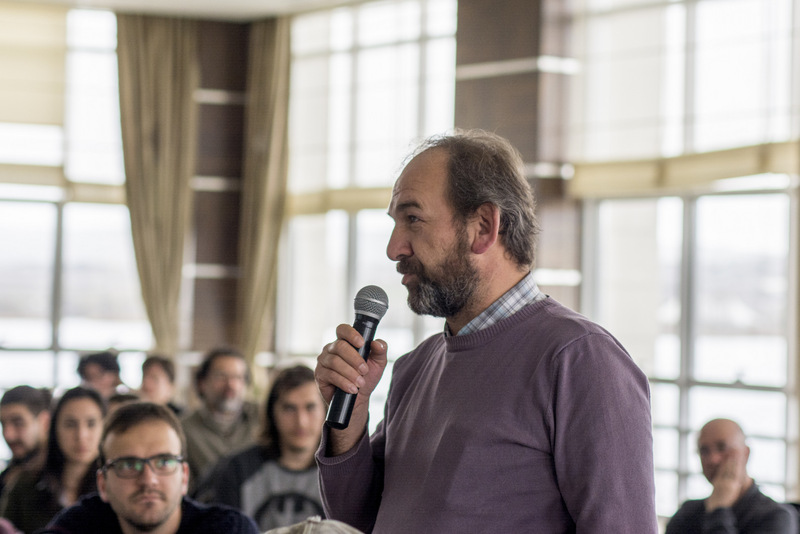 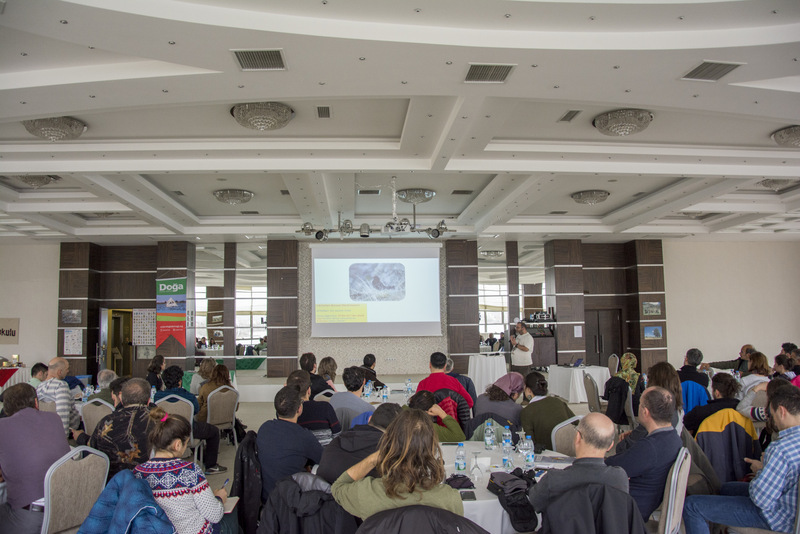 70 birdwatchers and local conservationists from all seven geographic regions and 20 provinces of Turkey attended the workshop sharing valuable up to date information on key bird populations, threats and conservation responses at IBAs. 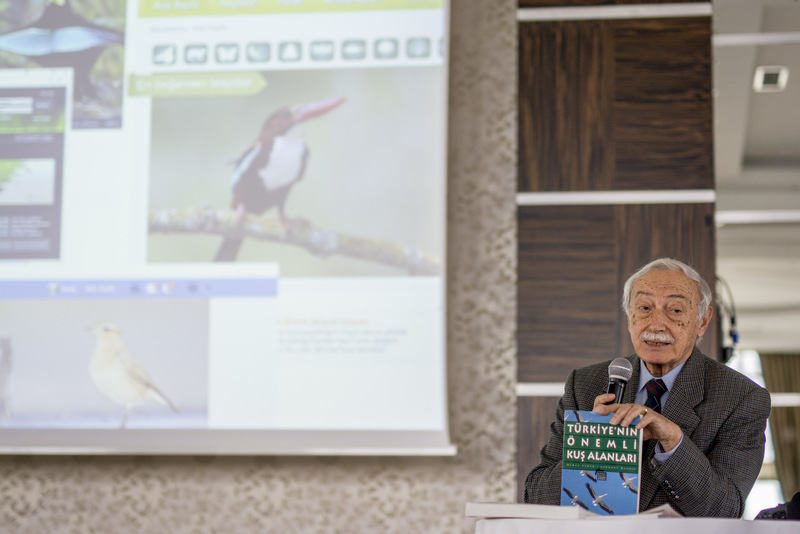 The participants established the informative basis for long-term monitoring of IBAs and updating the national inventory, lastly published in 2004. 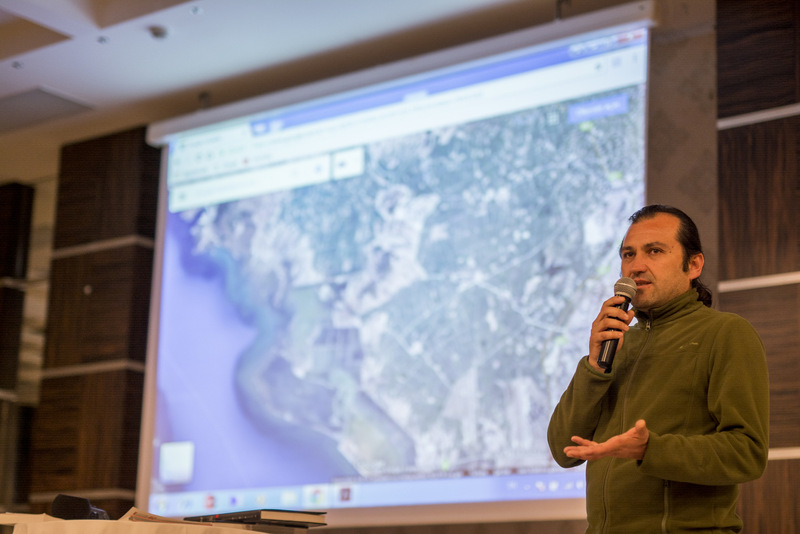 The new IBA monitoring programme will be established at an online platform and data on key bird populations will be updated through this system. 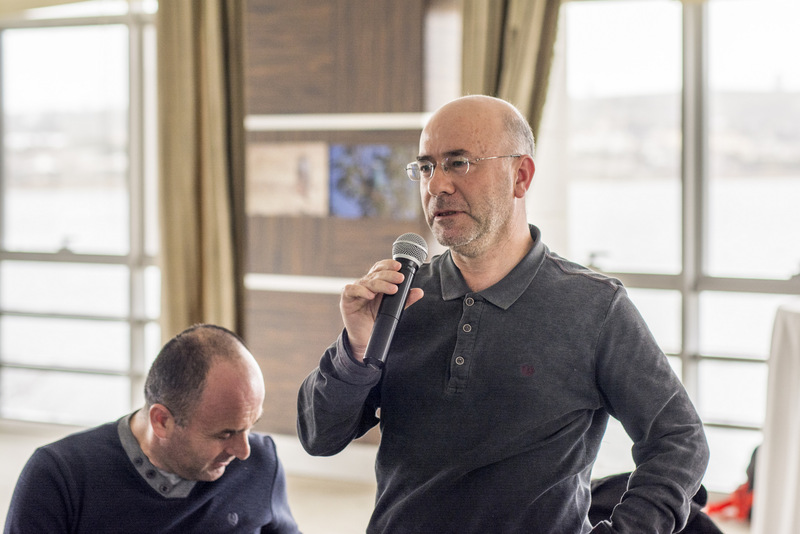 The new KBA and IBA online inventories are to be launched by 2019, and will regularly be updated afterwards.